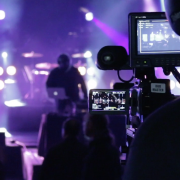 To expand the reach of an event, more and more organizations are starting to use live streaming video as a way to engage their online audience and to provide content to people who aren’t able to attend in person. Most often these streams are free and easily accessible through social media, with Facebook Live now being one one the most effective ways of delivering live content. However, some still question the effectiveness of live streaming events, as they worry people will watch online rather than attending in person. So, if an organization wants to increase the physical attendance to their event (and thus their profit), why should they offer the event online for free? Consider the reason why individuals attend conferences, concerts, or sporting events to begin with. For first-hand experiences, of course! For example, an EventBrite case study concluded that 67% of millennials that watch a live stream of a concert are driven to buy tickets for the next upcoming show. Although it can be entertaining and informative to watch an event from home, there are many aspects of the on site experience that just cannot be offered via live streaming. For example, conference attendees purchase tickets to meet like-minded folks, engage with new tools, and to gather information from class sessions. Live streaming conferences does not give a remote viewer direct access to these experiences. While an online audience member is able to follow a presentation, their questions are less likely to be answered, they do not have access to resources, and they do not have the opportunity to shake hands and trade business cards with other attendees. This is not to say that live streaming doesn’t have value, but the point we’re making is live streaming is not a replacement for the on-site experience, it’s a way to deliver your content to a wider audience and encourage them to attend your next event in person. 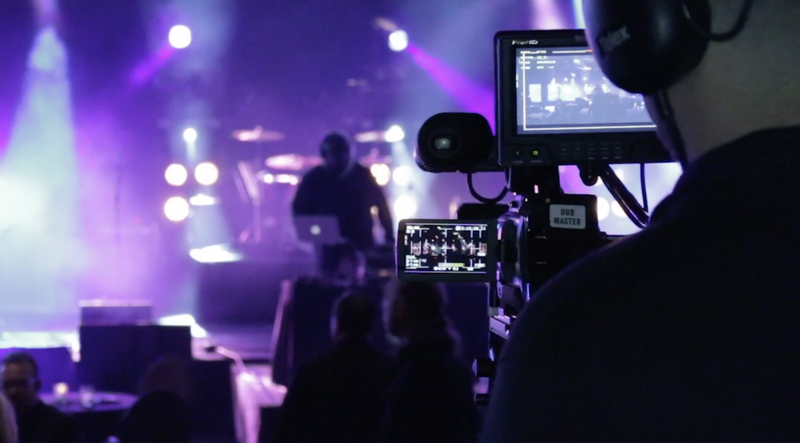 Considering that individuals face different financial challenges, and work schedules, events available through live streams are a powerful way to connect with an audience that otherwise would be missed. From a marketing standpoint, however, growing an online audience is one of the most effective ways to generate a larger physical audience for your next event.